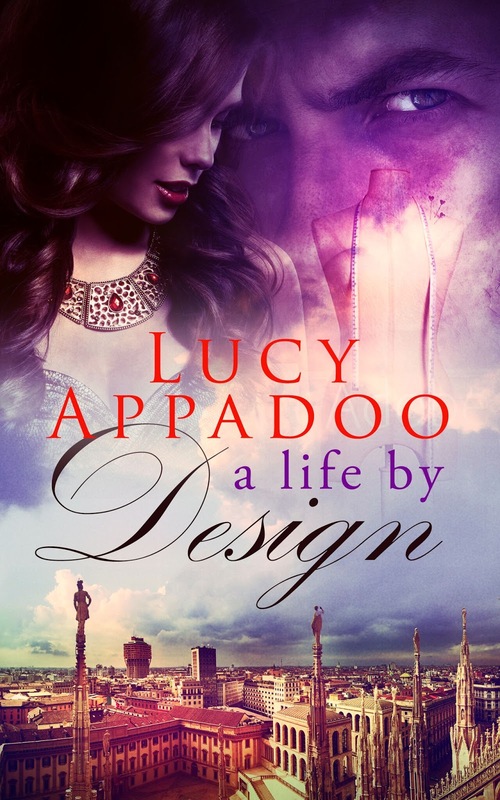 A Life by Design is the first book I have read by Lucy Appadoo. 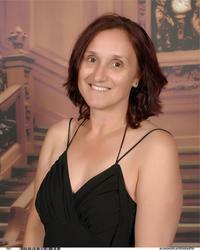 It is, also, part of her The Italian Family Series. Elena Allegro is twenty years old living in the village of Laurino and dreams of becoming a fashion designer. She finally gets the opportunity to move to Milan, Italy to study fashion design. Despite, her father's unhappiness, she excitedly goes. She then meets Francesco, who give her a position at a local clothing store. Then things start to go south for young Elena when she is tormented by a stalker. She becomes afraid for her life, safety, and mental health. Will she learn how strong she can be to deal with this turn of her events in her life? I enjoyed A Life by Design. Elena is one character that I like from the start. I admired her determination to follow her dreams and make them come true. I loved the location. It was fun to see the city through Elena's eyes. I could feel her excitement. I enjoyed the suspense and mystery that was thrown at her and how she dealt with it. Thank you so much for the generous review. I am glad you enjoyed the book. This book sounds like a really good read. Love the cover.